If you are struggling to think of that perfect gift for the budding photographer in your life, then look no further. Designer Sharad Haksay, has launched a new calendar that looks exactly like a camera lens. 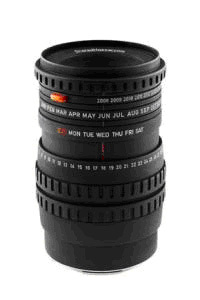 The calendar resembles a traditional SLR camera lens, but has years, days, dates and months written around the rings. The user can then move the focus and f-stop rings along with some others, until the year, day, date and month all line up. The gadget is known as the World’s First Camera Lens Calendar and can be used up until 2032, when the years run out. It is thought that the quirky calendar is heading for shops as we speak and there has been plenty of online chatter about the new photography-themed gadget, although no exact release date has been given as yet. Sharad Haksay, the designer of the lens calendar is an award winning photographer himself who launched the ‘One Eyeland’ online platform for creative photographers. He was born in India and leant his skills during a photography course at the Maine Film & Photography Workshop, in the US. 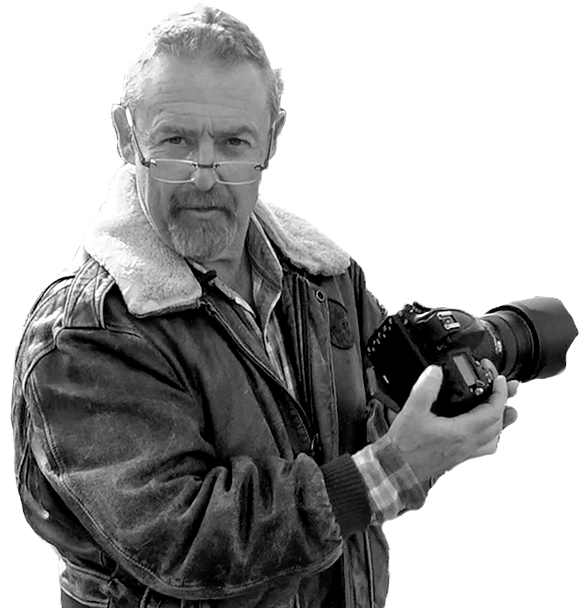 And if you are buying a present for the photography enthusiast in your life why not also take a look at the the Ultimate Beginners Course from photographycourses.biz - the perfect guide for beginners and hobbyists.